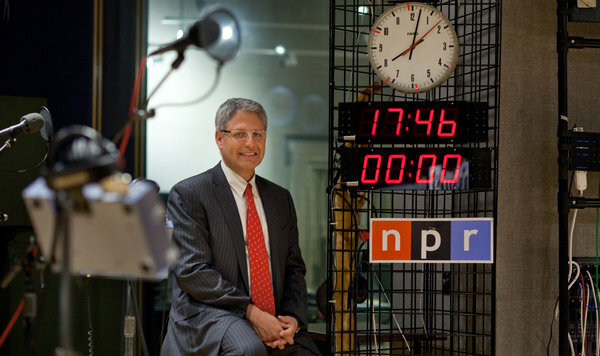 (Community Matters) I’m bummed to see Gary Knell leave NPR. He’s always generously offered solicited advice and has built a deep and talented bench of chief lieutenants who I’ve gotten to know: Kinsey Wilson (EVP & Chief Content Officer), Margaret Low Smith (SVP News), Joyce Macdonald (Chief of Staff/VP Station Relations), Chris Howie (Major Donors Officer). He’s made real inroads and improvements at NPR; we’ll be fine. Thank you, Gary.